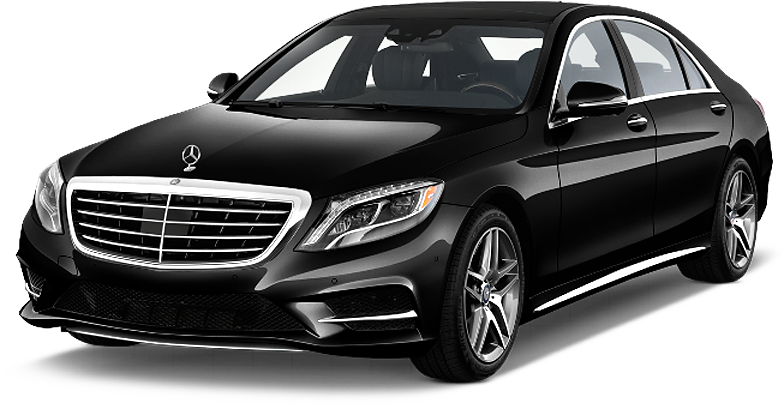 Mercedes S –class has been designed in a way to provide a perfect blend of performance, style and luxury. Its bold interior and advanced safety arrangements offer a smooth and comfortable ride. Renting it for corporate purposes is the best decision you can make, since its classy and sophisticated appearance can impress your business clients to a great extent. This long wheelbase elegant vehicle is best known for its ultimate performance and brilliant composition.